The air we breathe is a mixture of many gases. Approximately 20.9% of the earth’s air is oxygen. Air that is “deficient” of oxygen is a threat to life, leading to unconsciousness and death. 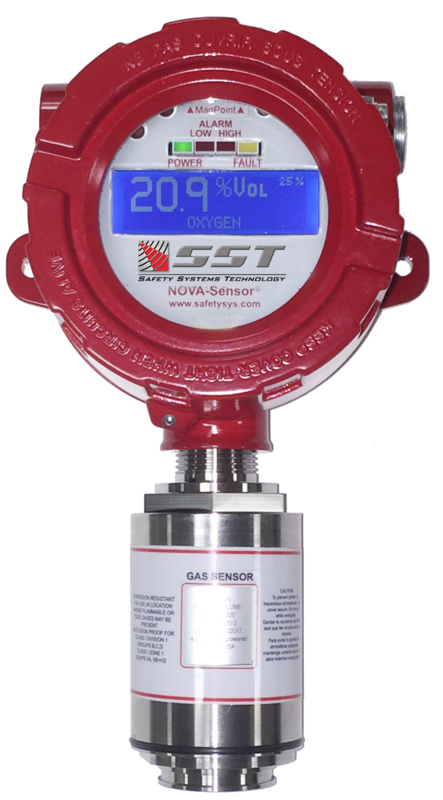 In industrial locations where nitrogen or other inert gases are in use, a gas leak could go undetected, and the resulting displacement of oxygen from the air would result in death. 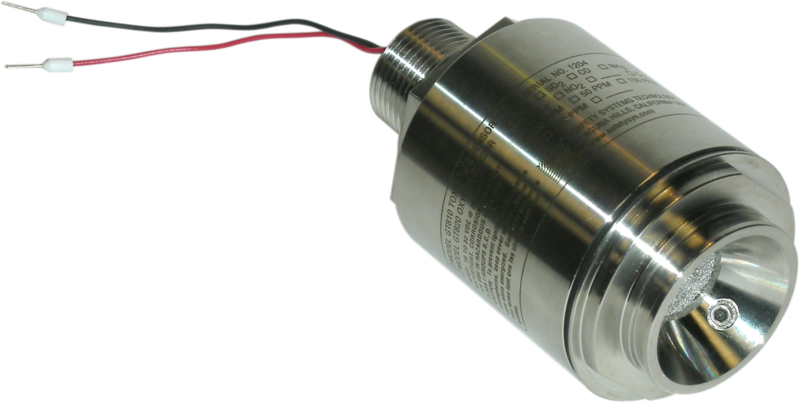 Use an oxygen detector to alert personnel of an oxygen deficiency in the air. In areas where pure oxygen is in use, an oxygen leak is equally dangerous. As the percentage of oxygen in air increases above the normal 20.9%, the air is said to be “enriched”. Oxygen enrichment causes a fire to burn more readily than normal, causing many materials to burn with almost explosive force. 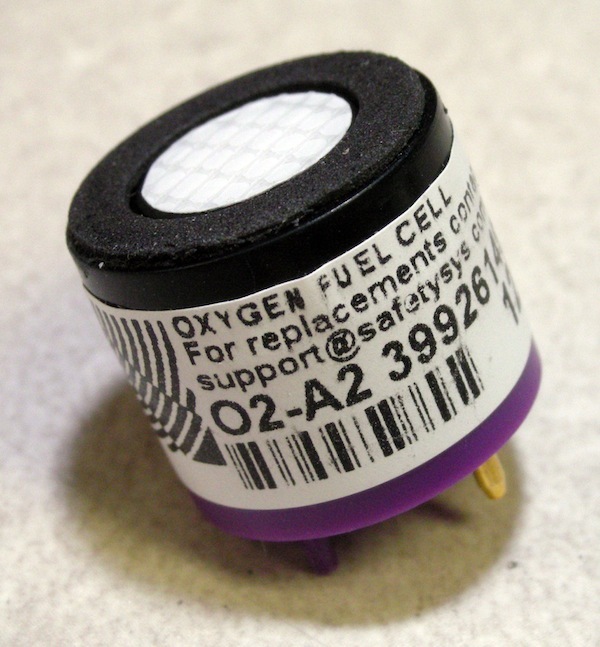 Use an oxygen senor to alert personnel of extreme fire danger. 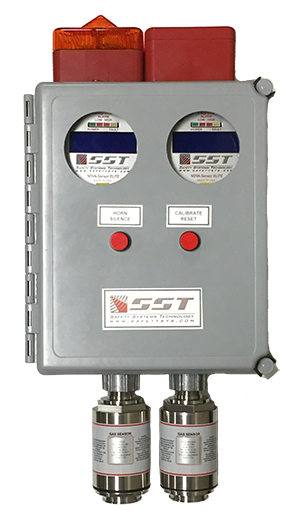 Maintenance free electrochemical fuel cell for SST’s Model GT820 and GT821 Oxygen Sensors. 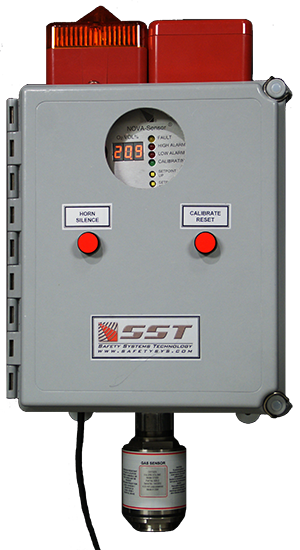 Installation and Calibration Accessories include junction boxes for mounting sensors on walls, ceilings or air ducts. 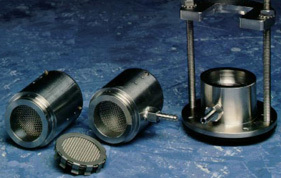 Also accessories to protect sensors from water or dust, and test gas for verifying sensor performance.